Amongst the general bonhomie and good feeling in the paddock there is one dark cloud. 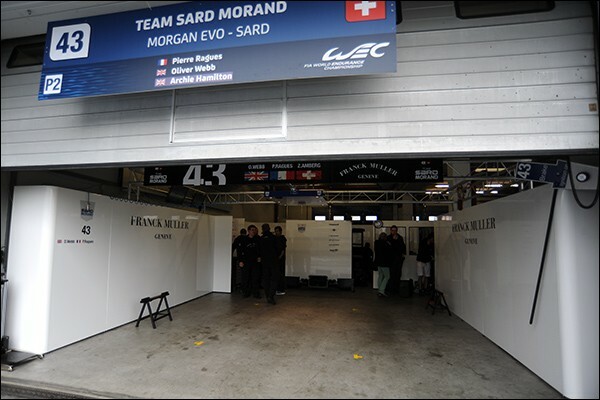 The DSC team compiling the morning’s paddock notes found the SARD Morand team at one end of the pitlane with a noticeable lack of a #43 Morgan Evo present. Team personnel were unwilling to discuss this but DSC is aware that the Police were in attendance here yesterday evening and the car was removed, believed to be in reaction to an unpaid bill relating to the team’s tricky start to the season. 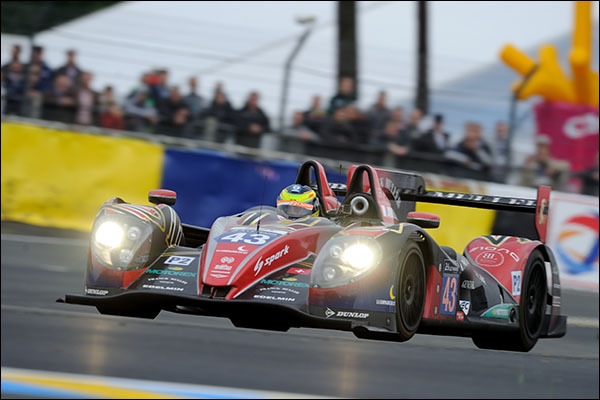 Whilst one team source has told DSC that the bill has now been paid and the car is en route back to the circuit this is clearly very bad news for all involved, in particular the drivers (the outstanding matter relates to a team supplier we believe). 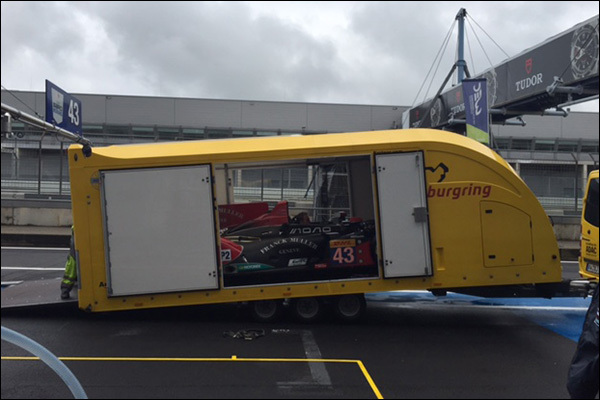 Update 14:10 – The car has just been delivered to the team from impound, the outstanding account, believed to relate to a catering bill from the Paul Ricard test, apparently having been settled!